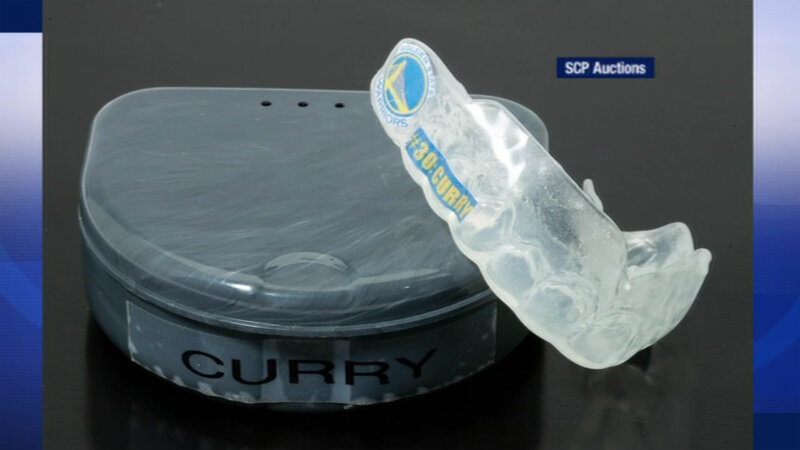 California -- Someone is now the proud owner of Steph Curry's used mouth guard. They paid $3,200 for the Warriors star's signature mouth piece that's usually seen hanging out of his mouth. Curry wore the mouth guard during last season's amazing run for the championship. It's custom made for Curry's teeth and was washed before it was auctioned off.